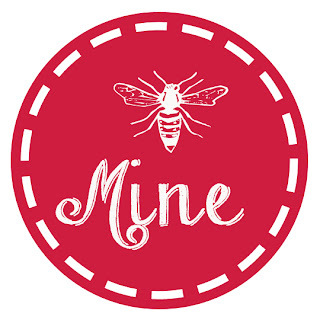 Remember this Bee Mine Printable? Well, inspiration hit again! Give a friend something sweet (and useful). Did I mention adorable??? I filled some $0.77 bottles from Hobby Lobby with honey. 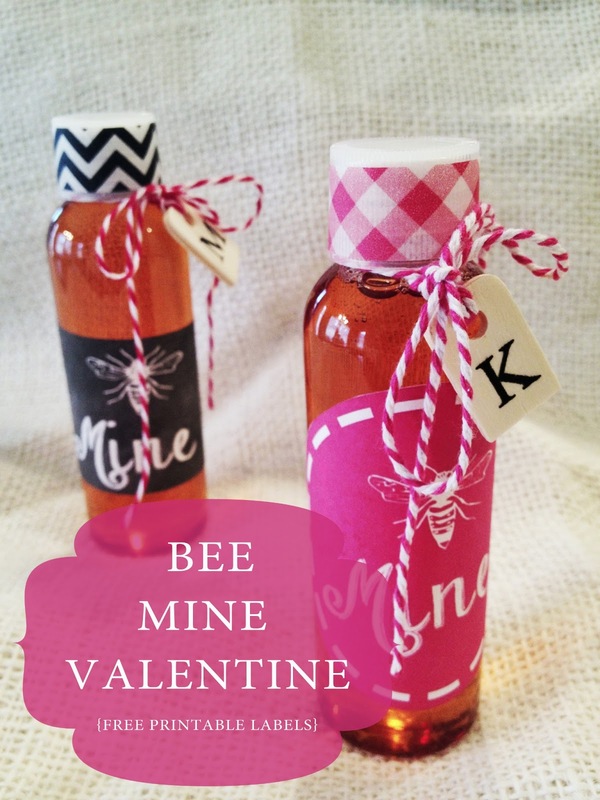 The labels are printed on just regular paper and stuck to the bottles with adhesive spray. I used some washi tape to make the lids fancy. For this chalkboard-like label I just resized the original Bee Mine Printable. Some bakers twine and a couple little wooden monogram tags finished it off. I got the tags at Hobby Lobby. Don't you think this is a great Valentine for your girlfriends? 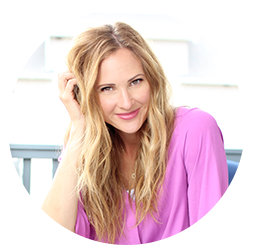 Click on the link below to get to the web page where I keep all my downloadable printables. Just double click to download.